Louisiana ‘Tiger Bait’ Recipes: Selected Recipes from L.S.U. Alums. 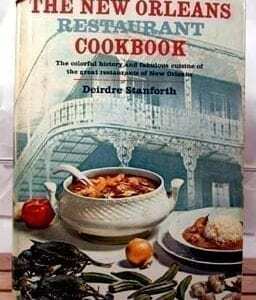 Tiger Bait Recipes published by the Louisiana State University Alumni Federation, Baton Rouge, Louisiana, in 1976. 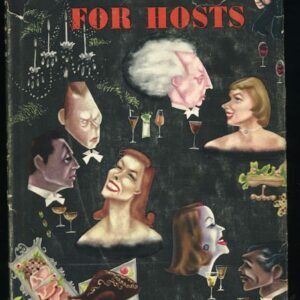 This copy is from the 1976 stated first printing. 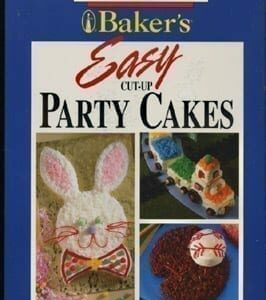 Huge cookbook of 286 pages, with recipes mainly printed three on each page. 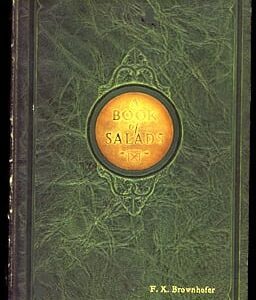 A famous cookbook that richly deserves its reputation! 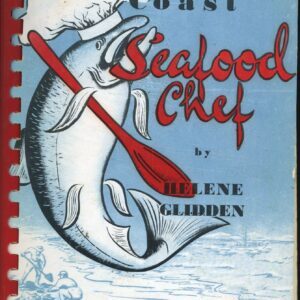 I keep copying recipes against the day I sell this cookbook to you! Plastic comb binding. Nice glossary. Well-indexed. 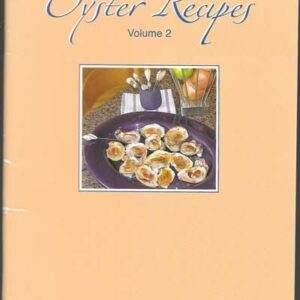 Many southern and Cajun recipes. VERY strong appetizer chapter. This copy is in near-mint condition. Some shelf wear on the cover. Pages are all clean and clear.